I’m not quite at the point where I can manufacture my own Christmas cards just yet (hopefully by next year!) but here’s the next best thing. 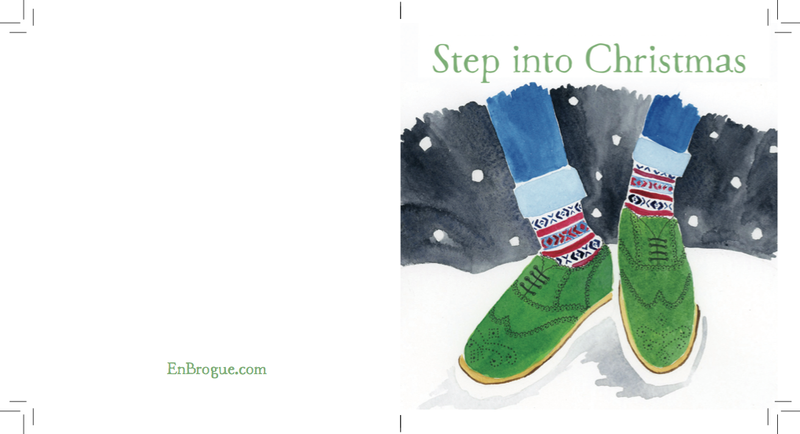 Simply download this PDF from the link below and you can print your own En Brogue Christmas cards! I recommend a stiff white card to print on, then simply trim to the black marker lines et voila! 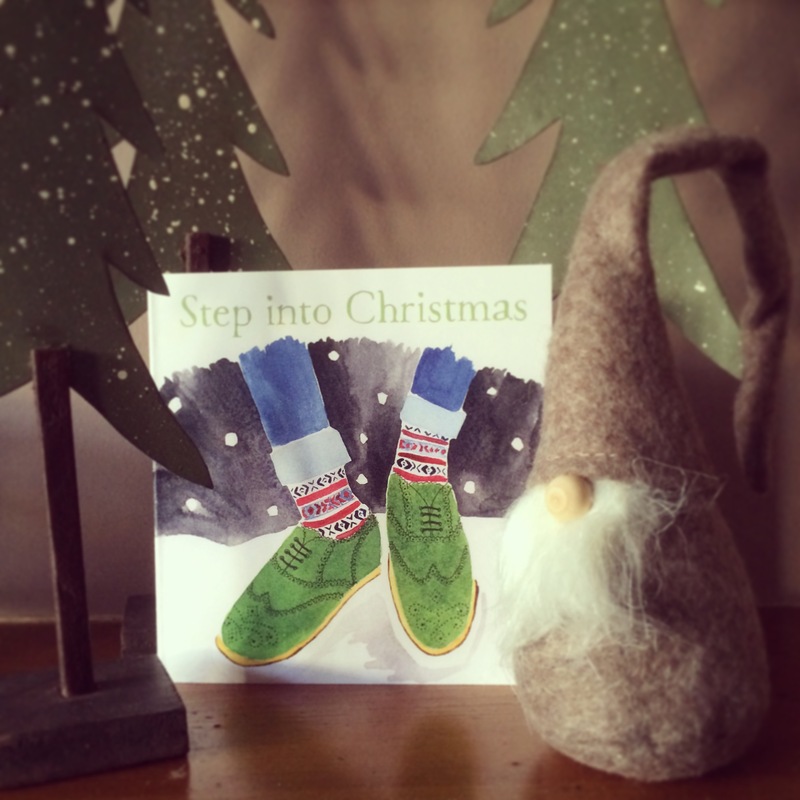 The perfect Christmas card for brogue lovers and snazzy sock wearers everywhere. Oh, and if you were wondering, that’s my Grenson Emily Oxfords making a star appearance on the card.